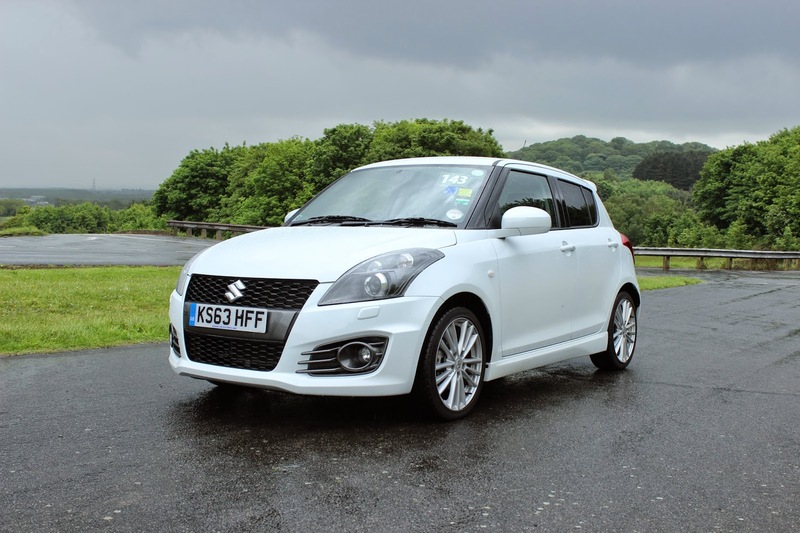 THE Suzuki Swift Sport isn’t perfect and it’s a car of few superlatives, but it is brilliant. That’s exactly the verdict I reached two years ago when I last drove the Japanese firm’s addictively entertaining junior hot hatch, and just about the only thing I could find to mark it down on was that it lost a little of the Mk1 version’s edge by becoming a little better in just about every other area. 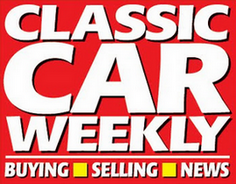 It was – and still is – a superb little streetfighter of a car which punches well above its weight. Why then, the need to test it again? Put simply, Suzuki has opened doors to anyone previously put off by the sprightliest of the Swifts. In true pocket rocket tradition, the Swift Sport has until very recently only been available as a three-door hatchback, a configuration which benefits its aggressive stance and suits the model’s youthful target market perfectly, but it means plenty of keener drivers with families to look after have had to look elsewhere. That’s why it’s great to see Suzuki finally offering the Sport with the full five-strong compliment of doors, as you can get throughout the rest of the Swift range. Happily, the £500 translation from three-door to five-door hasn’t affected the aesthetics – true, a five-door is never going to look as single-mindedly sporty, but you still get the deep double grille at the front, a cheeky spoiler, a twin helping of exhausts at the back, and some added practicality in the middle. Anyone looking for a polished all-round supermini isn’t going to find the Swift perfect –with the best will in the world, it’s starting to show its age – but keen drivers will forgive it because of the consistently smile-inducing way it craves corners and the revvy demeanour of its 1.6 litre, 136bhp engine. There’s a wonderfully old-school charm to its handling and the whole car begs you to take it by the scruff of its neck and make the most of its petite dimensions. It is, to all extents and purposes, a sort of Greatest Hits compilation of all the best characteristics of the classic hot hatches of the 1980s, and all the more loveable for it. It’s just that, with a £14,499 price tag, five doors and a very 2014 helping of safety clobber, it’s vaguely sensible too.